Back in September my friend and I visited the Curve Fashion Festival. Little did I realise when I booked the hotel how close we would be to the old Coronation Street film set and tour. We were staying in the Premier Inn opposite the Manchester Central which was about a 10-15 min walk away from the set. And after a long day looking and talking fashion, it was good to do something completely different. Now I'll be the first to admit, I watched Corrie all through my childhood, but as an adult, I only tend to dip in and out during the big occasions (births, deaths, marriages etc). I did wonder if some of the tour would go straight over my head. 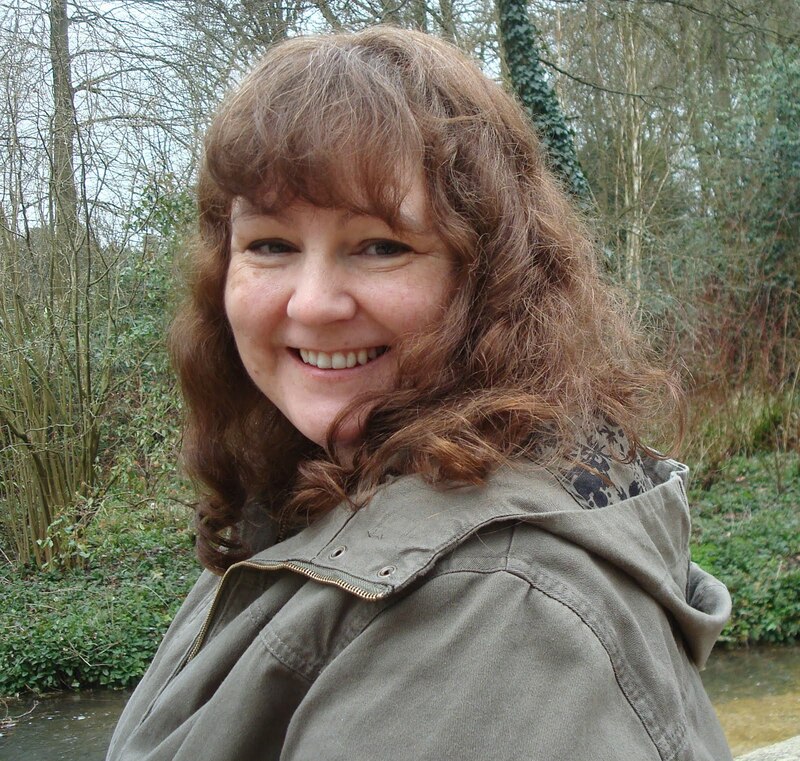 I needn't have worried, there was enough of a mixture of old and new to keep everyone happy. Plus an awful lot of 'Oh! I remember that' moments. The tour started with a tour behind the scenes of the internal sets and some of the dressing areas. The biggest surprise for me was how small all the sets actually were - the magic of television! The guide during this was fantastic, cheerful and knowledgeable and helped to make the tour. 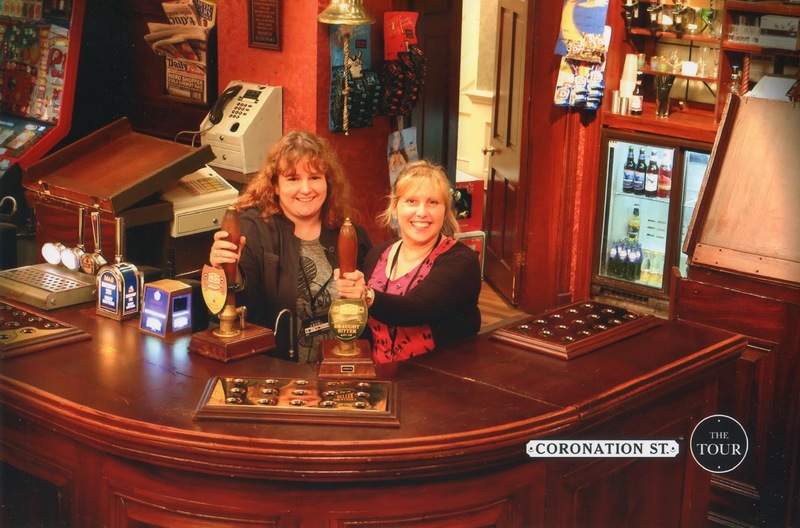 We visited the set of the Rovers Return pub and had the chance to do the obligatory pose behind the bar. Reckon we make good barmaids! Then after this, we were free to go out onto the external set with the famous cobblestones, terraced houses and Roy's Rolls (even all this seemed smaller than I expected). At this point we were free to take as many pictures as we liked so here's a taster of what we saw. The tour is only open now until the end of the year (31/12/2015) as the site is earmarked for development and the current studios are now at Media City, Salford. If you can get there before it closes, I would recommend it - if only for the trip down memory lane.